Realty major DLF is working towards making its housing business debt free by March next year and the cash flow from sales of completed inventories worth around Rs 140 billion would be utilised to fund new projects, its CEO Rajeev Talwar said. In an interview to PTI, he reiterated that the company would sell flats only after completion of the project and there would be no pre-launch sales. "We are working towards that," Talwar said when asked about the company's target to become zero debt in housing business by March 2019. The DLF CEO, who is set to take over as the new president of industry chamber PHDCCI next month, said the debt of housing business has already been reduced with infusion of funds in the company from promoters. In December last year, the promoters sold their 40 per cent stake in the rental arm DLF Cyber City Developers Ltd (DCCDL) for around Rs 120 billion. This deal included sale of 33.34 per cent stake in DCCDL to GIC for about Rs 90 billion and buyback of remaining shares worth about Rs 30 billion by DCCDL. 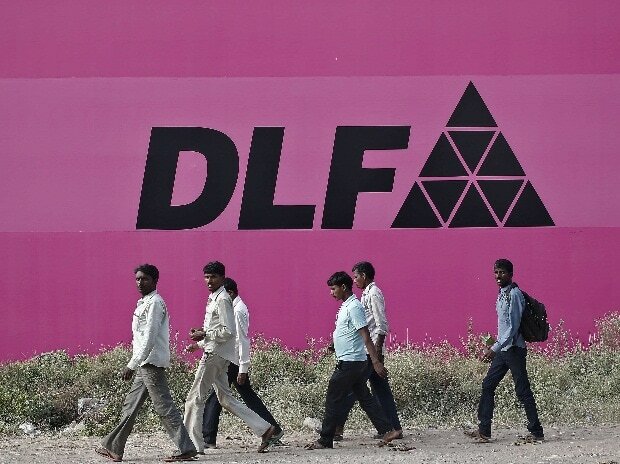 DLF has 66.66 per cent stake while Singapore's sovereign wealth fund GIC has 33.34 per cent shareholding in the DCCDL, which currently holds about 27 million sq ft of rent-yielding commercial assets, largely in Gurugram, with annual rental income of about Rs 24 billion. There are many leased commercial assets with the parent company as well. "There are two parts of DLF, one is the development arm the other is the commercial arm, the leasing portion. The leasing portfolio we have got a good partner GIC. We have got a good rental income which is Rs 30 billion plus so therefore it becomes very easy to reduce debt," Talwar said. The debt of the development or housing business would reduce further, he added. "The surplus which we have of inventory which is really another Rs 140-150 billion worth that will fund our future construction," Talwar said. At the end of first quarter of this financial year, DLF's debt stood at Rs 71.2 billion. The company plans to reduce this debt tthe hrough further infusion of Rs 22.5 billion from promoters in the next 18 months and proposed qualified institutional placement of shares of around Rs 40 billion. Moreover, the DLF-GIC JV had a net debt of Rs 161 billion, of which Rs 145 billion loans are through lease rental discounting (LRD) against its rental receipts from leased commercial properties, according to a company presentation.